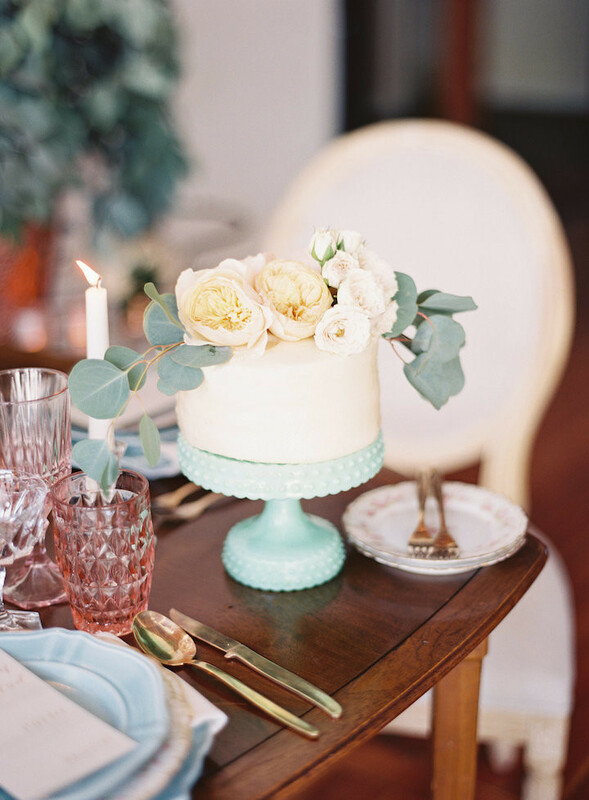 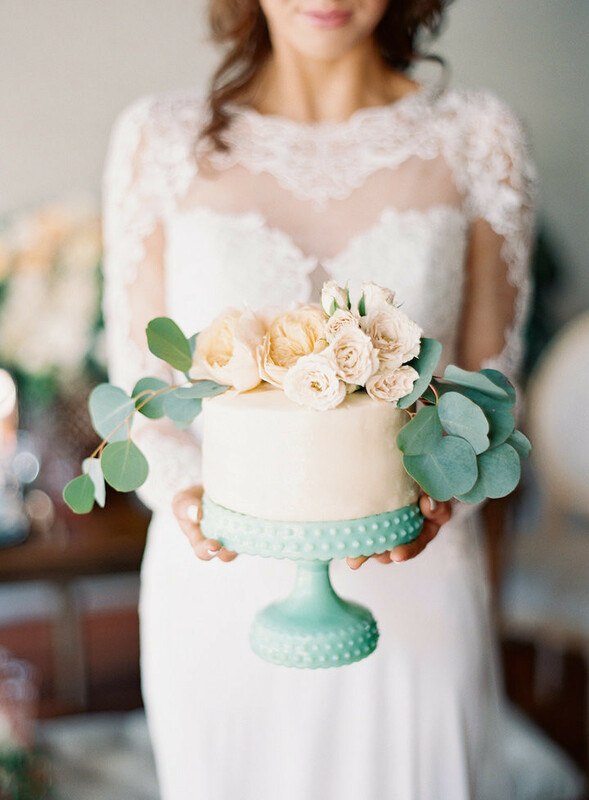 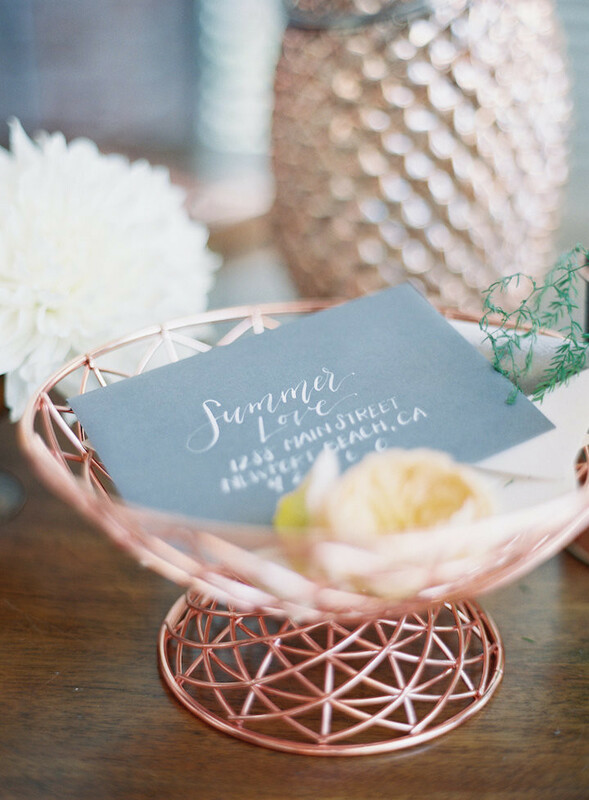 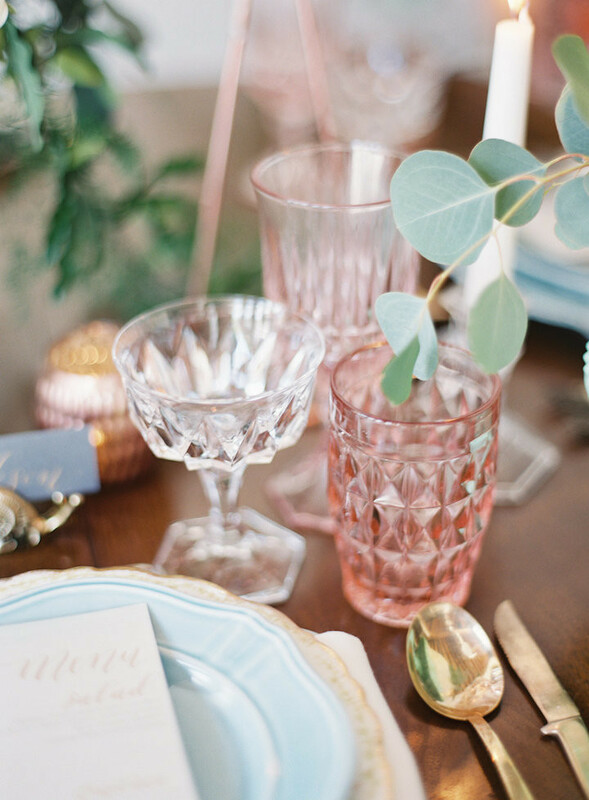 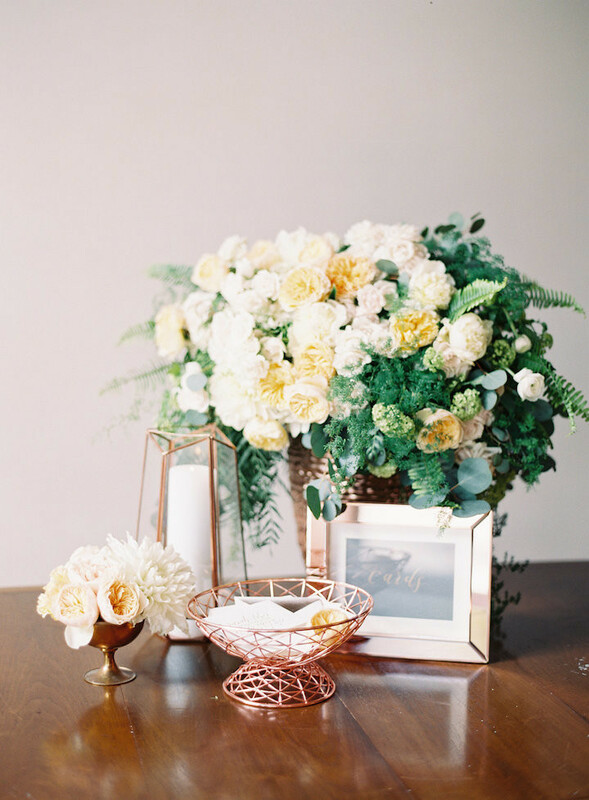 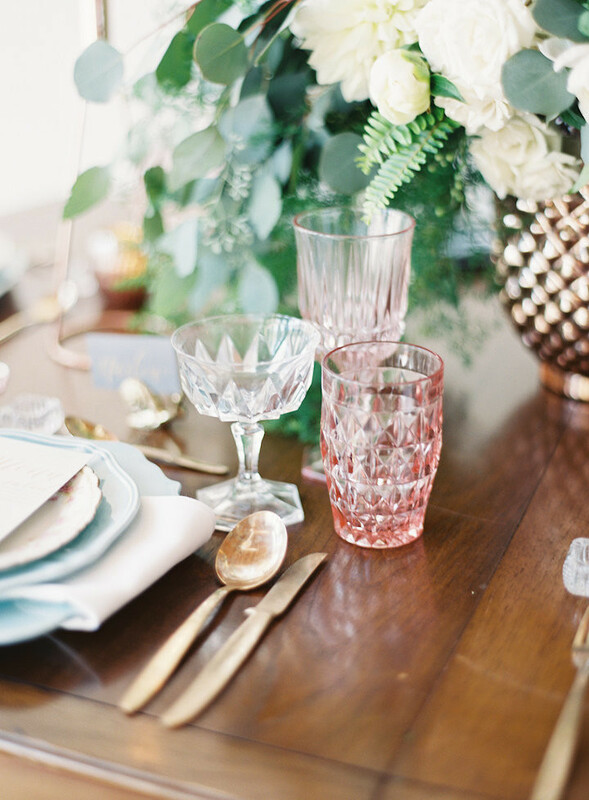 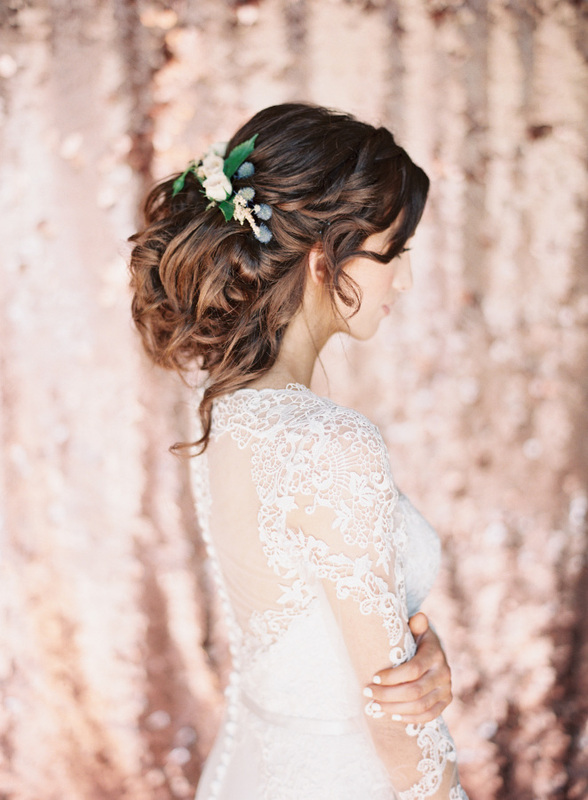 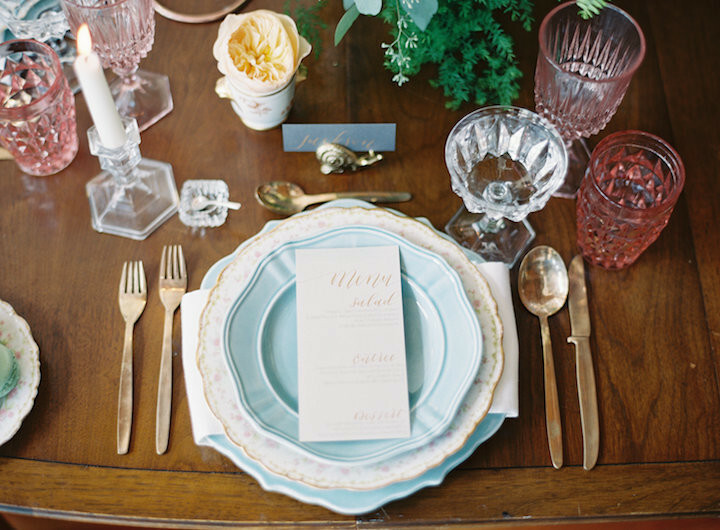 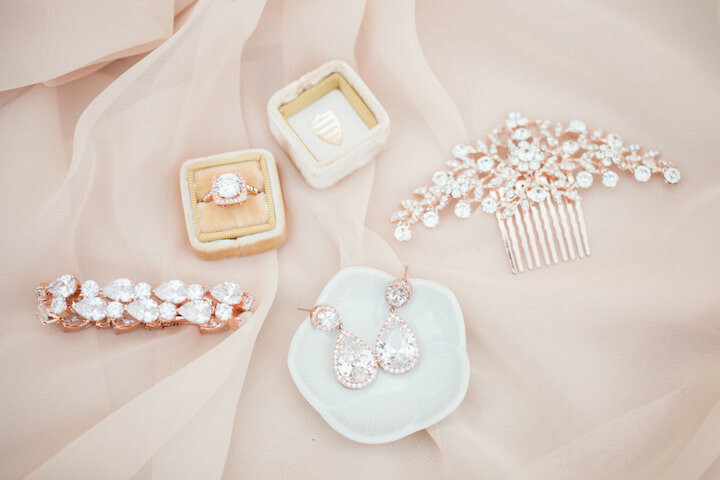 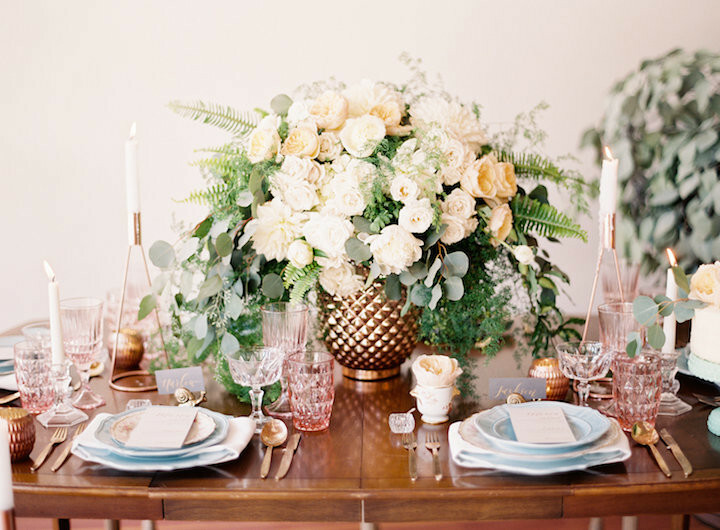 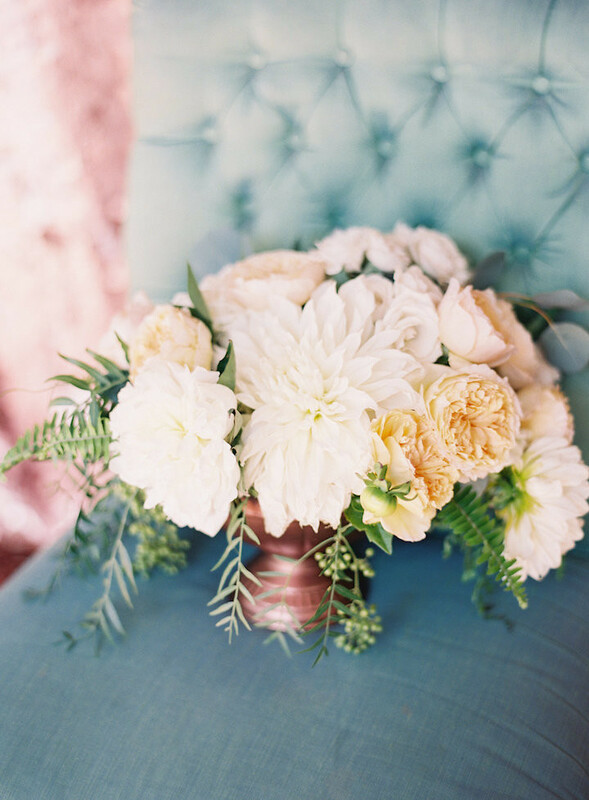 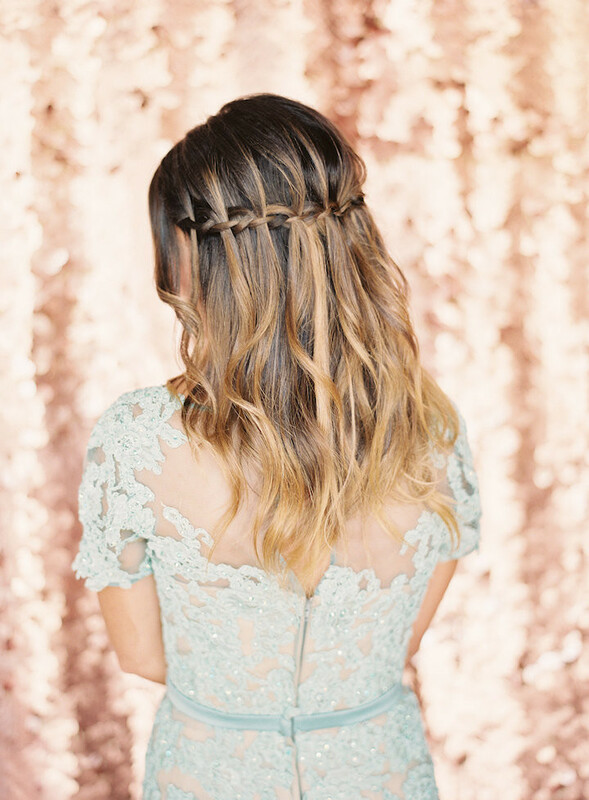 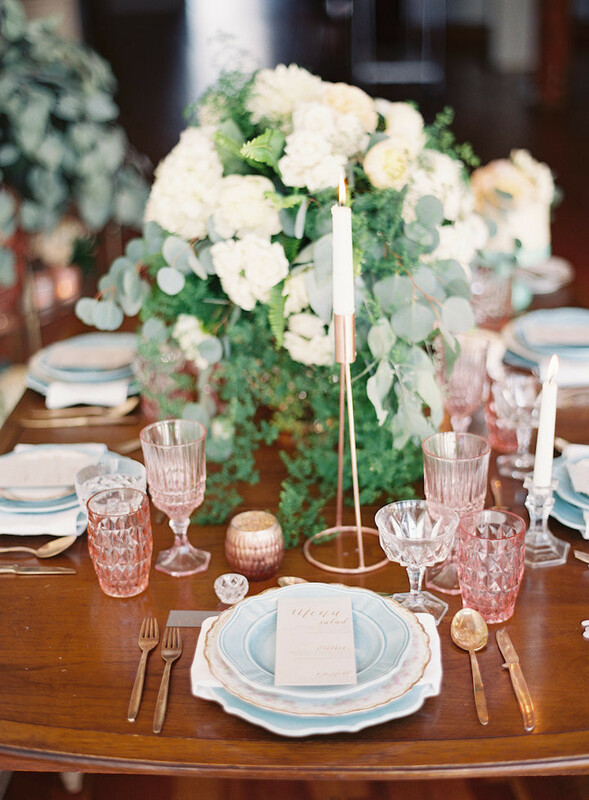 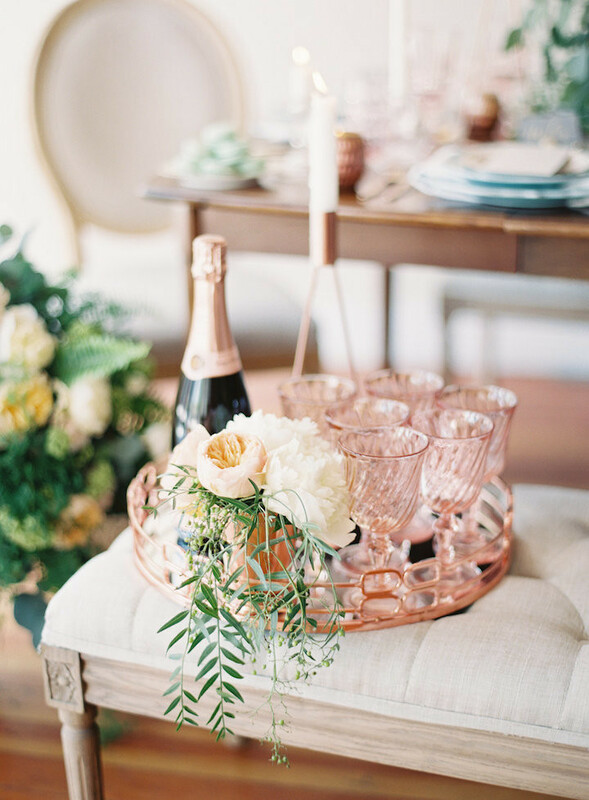 This California wedding perfectly illustrates how rose gold adds a bit of ‘oomph’ to just about anything. 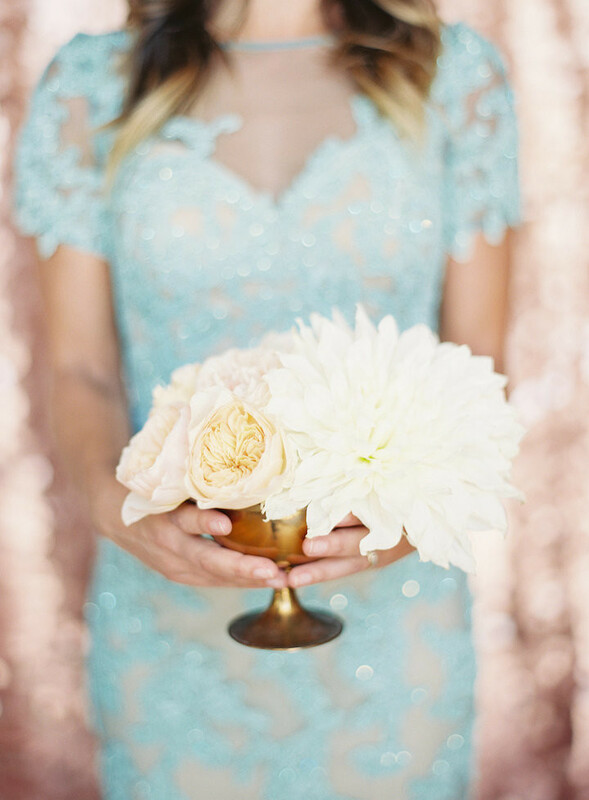 The color is elegant and versatile with both classic and modern fashion, instantly throwing in the right amount of glitz and glam. 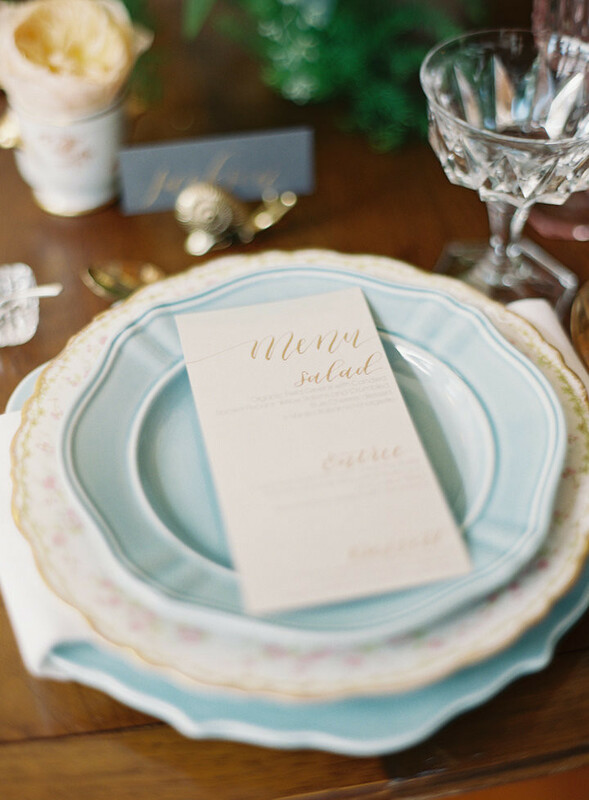 Now, if this isn’t quite what you’re looking for—don’t fret! 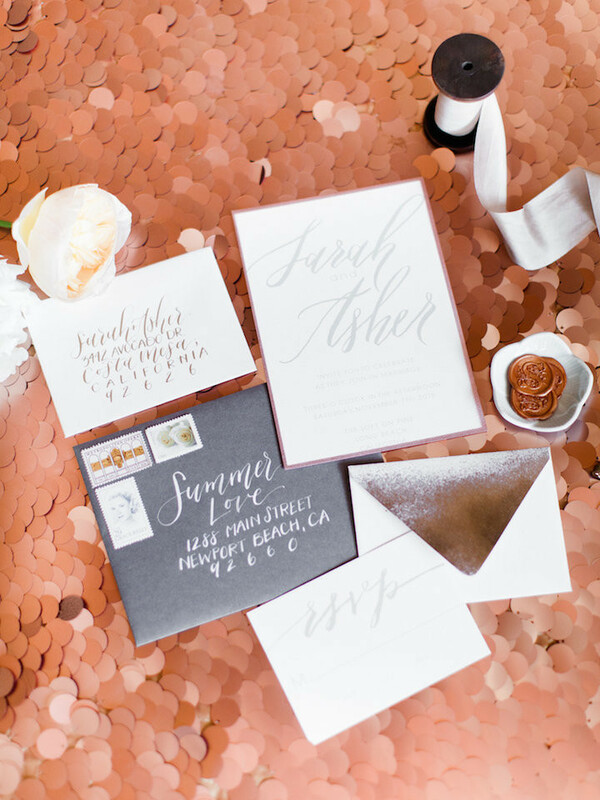 This California wedding shows how rose gold also pairs wonderfully with a more subdued color palette, such as neutral hues and even a rustic design. 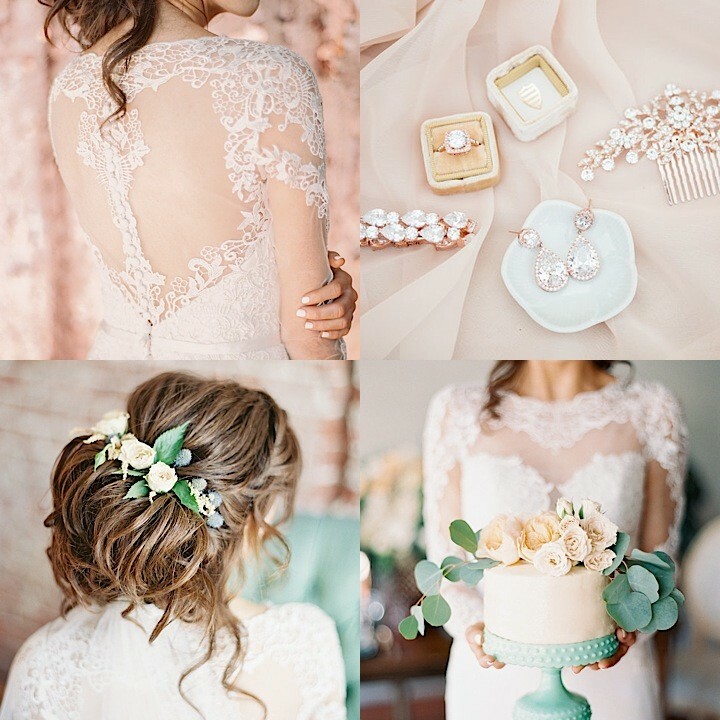 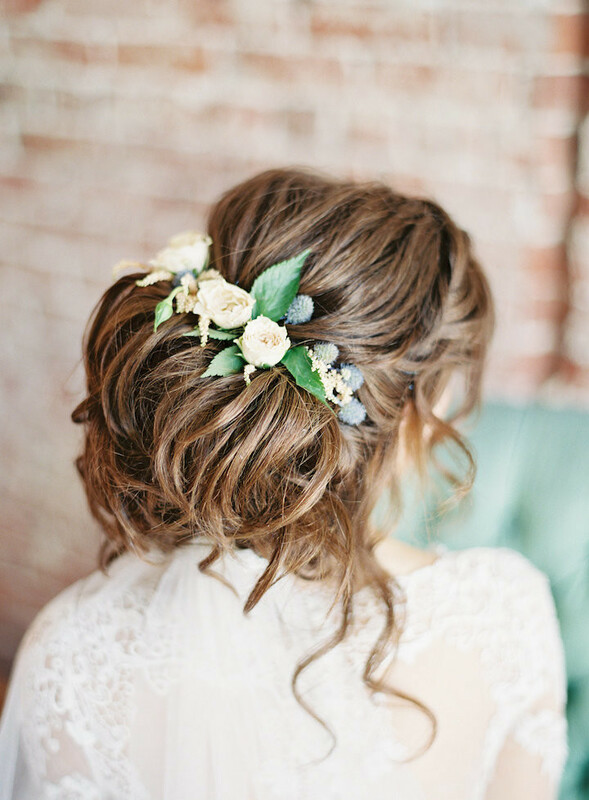 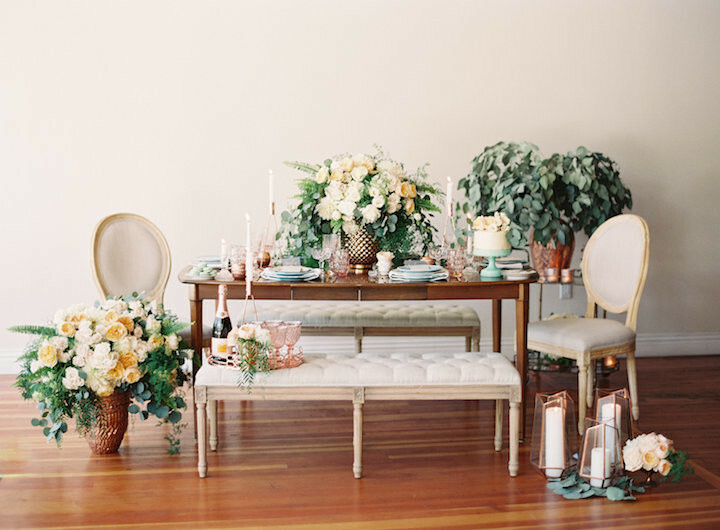 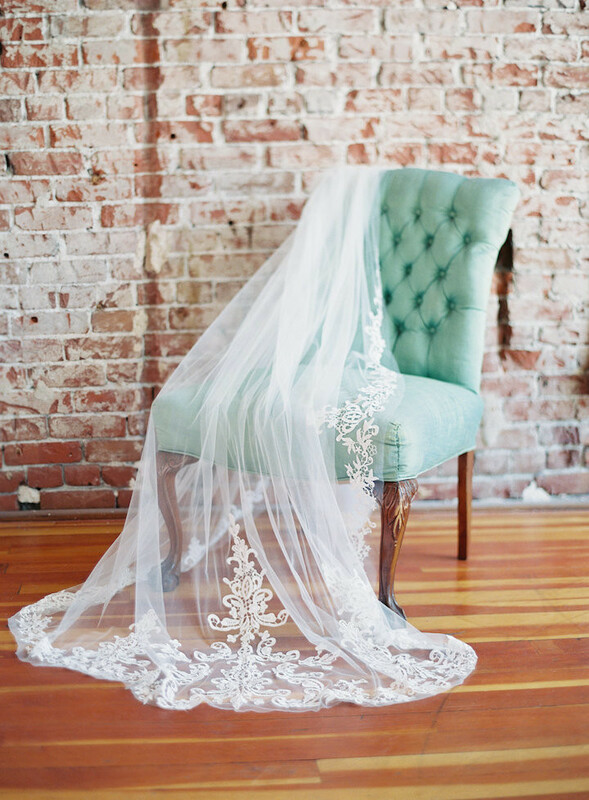 Green Apple Event Co. styled and coordinated this fabulous wedding inspiration shoot in The Loft On Pine, flawlessly depicting how timeless rose gold really is. 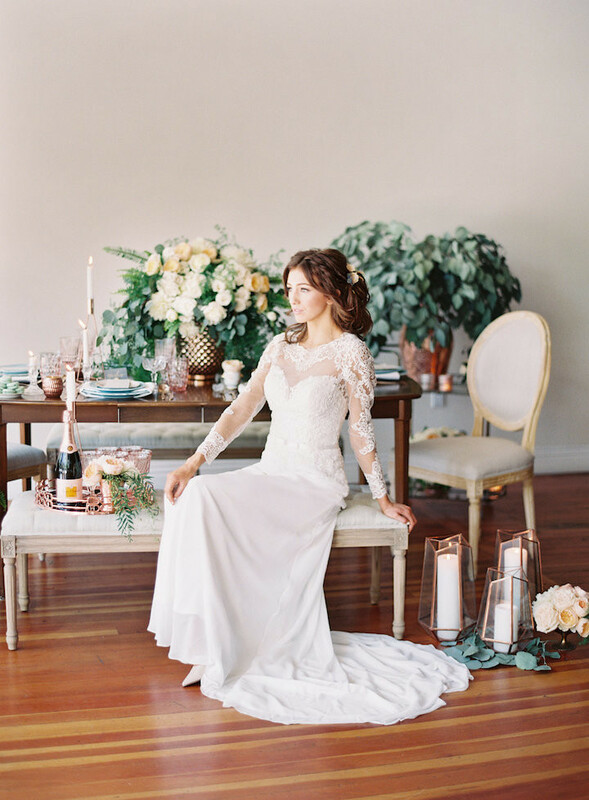 The gorgeous ring, jaw dropping Maggie Sottero wedding gown, garden roses from Little Hill Floral Designs, and table design were all wonderfully coordinated to match the rose gold theme. 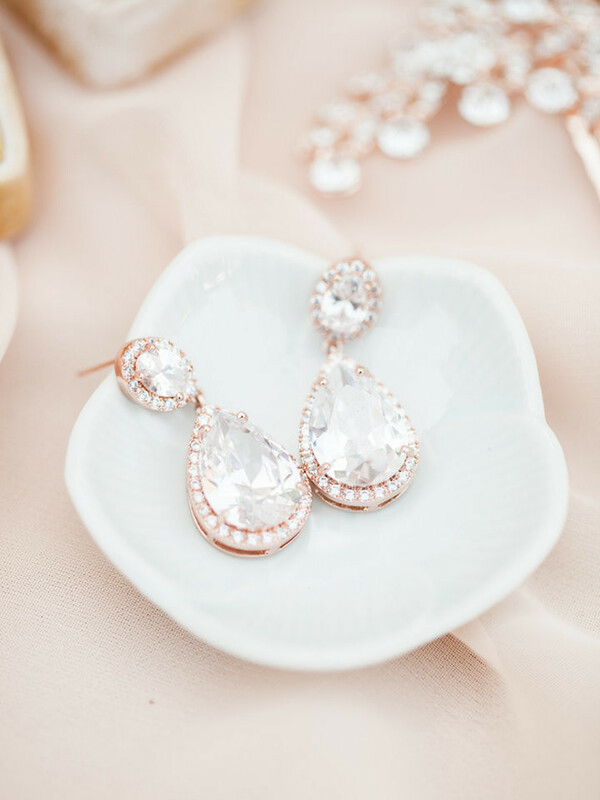 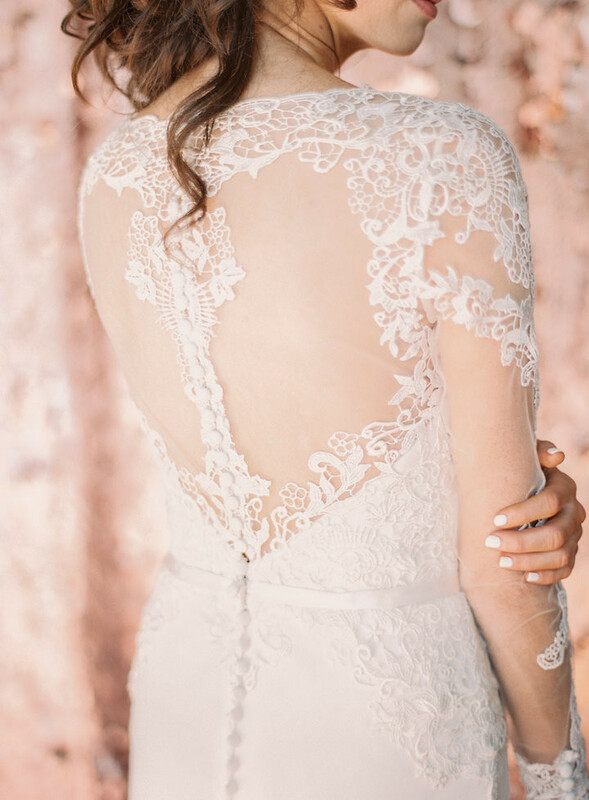 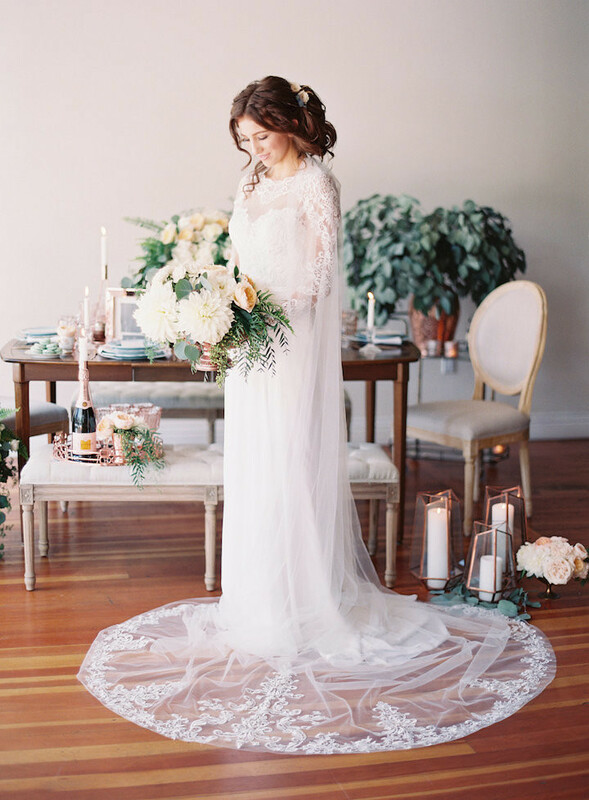 Sposto Photography collaborated with some of the finest wedding vendors in California, and we are excited to share this incredibly classy rose-gold wedding shoot!